Dj Toner is a dj and producer since 1986 belonging to the old school in Spain, deep knower of the “Black Music Scene”, his musical influences are clearly marked by the Media Times, Jazz, Hip Hop, Funk and Electronic music. Although its beginnings are related to the first raves and clandestine parties in the 90s in the South of Spain. His first steps in the world of composition and production gave them the year 2000 when he published tow albums with the catalonian label Cosmos Records like Domestic where they fuse jazz and electronics with masters together with the collaboration of the flamenco singer Enrique Morente among other musicians. As Dj has been resident in mythical venues like La Paloma, Apollo, Dot, Macarena, Click, Mercado de Fuencarral, Junco, Planta Baja, Afrodisia, Boogaclub, Morgan and Nexus 23. He has played during his long career (more than 20 years) in the most representative clubs of the national scene. On the other hand he has participated in festivals such as Sonar, Benicassim, Winter Music Festival Miami, Espárrago Rock, … In 2001 he was recognized as an experimental DJ for his abstract hiphop sessions at the Círculo de Bellas Artes in Madrid. 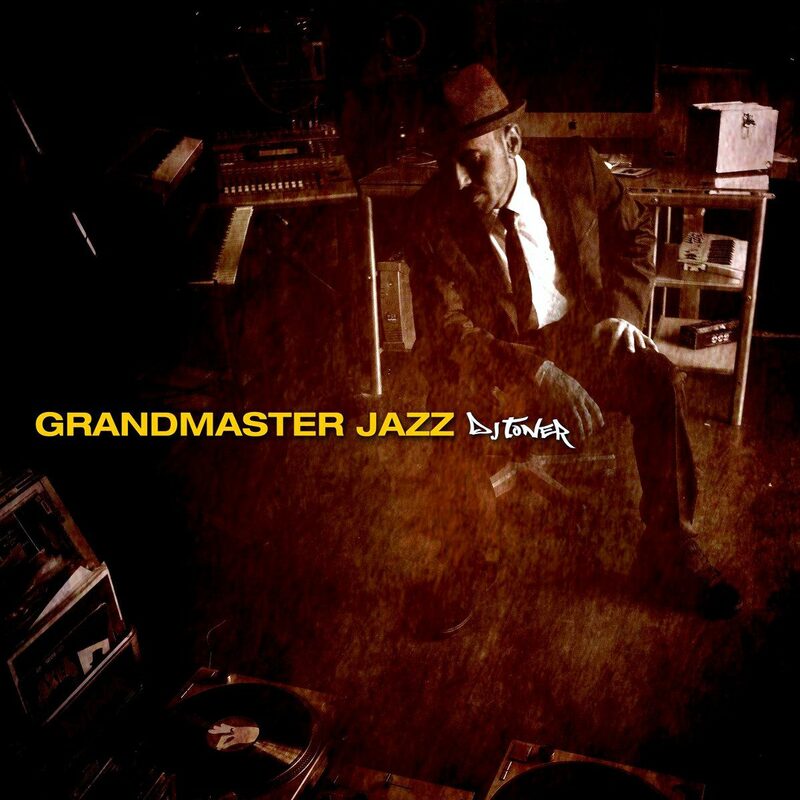 In 2016 he presented his new work Grandmaster Jazz with WildPunk Records from Granada with the collaboration of flutist and saxophonist Jorge Pardo, trumpet player Erik Truffaz, cuban saxophonist Eric Sanchez and saxophonist Nardy Castellini, founding member along with Toner of Domestic Jazz Colletive, with whom he performed the tour of the presentation of this album and continue to act under that name. Five great musicians united in an avant-garde concept achieving unique concerts with full capacity all over the world. Currently accompanying the musician Jorge Pardo in some of his performances incorporating mixes and samplers in the concerts. Dj Toner is a member of Indigenous Invaders next to the american rapper BluRum13, where they mix hip hop and electronics to form a project that launch with the British label BBE. He is a member of Rane’s International Team. He also continues to work through Domestic Jazz Collective.